September 11, 2018 at 7:26p.m. Judge Peter Kontos of Trumbull County Common Pleas Court is expected to rule Friday on requests for declaratory judgement and injunctive relief by plaintiffs in a lawsuit related to a proposed HomeGoods distribution center in Lordstown.A lawsuit, filed Aug. 22 by two dozen Lordstown residents, challenges the constitutionality of a state law that expedited a referendum on Lordstown village council’s decision to rezone 290 acres of residential land to industrial for the project. Judge Peter Kontos of Trumbull County Common Pleas Court is expected to rule Friday on requests for declaratory judgment and injunctive relief by plaintiffs in a lawsuit related to a proposed HomeGoods distribution center in Lordstown. The judge heard witness testimony and closing statements during an injunction hearing Tuesday. He denied a request by the defendants to dismiss the lawsuit and said he would issue a ruling Friday. The lawsuit, filed Aug. 22 by two dozen Lordstown residents, challenges the constitutionality of a state law that expedited a referendum on Lordstown village council’s decision to rezone 290 acres of residential land to industrial for the project. The referendum, which took place Aug. 21, won by a 77-23 percent margin. The proposal to build the 1.2 million square foot distribution center on Hallock Young and Ellsworth Bailey roads drew the ire of some village residents who are concerned about its impact on hundreds of nearby homes. 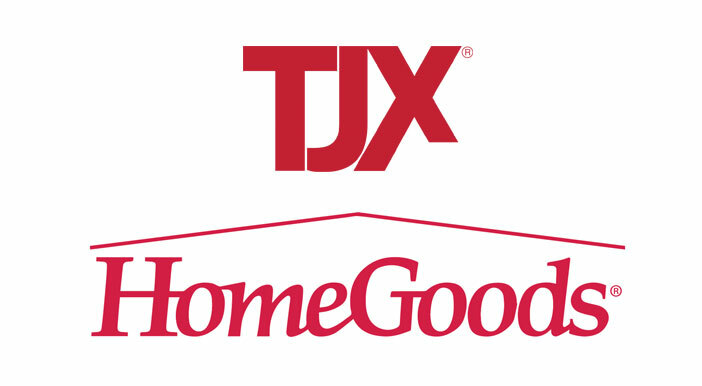 Proponents of the project have pointed to the economic benefits of the facility, such as the 1,000 jobs HomeGoods says it will create, and a buffer zone of at least 100 acres HomeGoods has said it will donate to minimize the facility’s impact on surrounding residences. During Tuesday’s hearing, Judge Kontos heard testimony from three plaintiffs who live near the site, and from Lordstown Mayor Arno Hill. Atty. David Nichol, counsel for the plaintiffs, asked the three at length about the investments they have made in their homes and the research they conducted before purchasing their houses. The plaintiffs also detailed their concerns about the project’s potential impact on issues such as flooding, truck traffic and noise. “We felt protected given that it was zoned residential at the time, and that that was the overall plan for the village to maintain south of the [Interstate 80] turnpike to be residential,” said plaintiff Brett Dickson. Dickson said he is not opposed to the project, simply its location. Attorneys for the state and the village, the defendants named in the lawsuit, argued the concerns raised are speculative, given that HomeGoods has not yet submitted a site plan to the village. They also argued the plaintiffs had failed to meet their burden of proof of demonstrating they would face irreparable harm if injunctive relief is not granted. “What we’ve heard from the defendants today is largely speculative. They just don’t want the distribution center in their backyard,” said Matthew Ries, the attorney representing the village. The village and state also argued the plaintiffs’ claim is moot, because the lawsuit challenges sections of a state law that have already expired. The lawsuit challenges Sections 12 and 16 of House Bill 292, claiming those sections violate the Ohio Constitution. The defendants refuted those complaints and further argued the plaintiffs had not demonstrated their standing. “To bring a case here, plaintiffs have to show some concrete harm that will befall them, and they’ve failed to do that,” said assistant attorney general Nicole Koppitch. September 15, 2018 12:10 a.m.
September 11, 2018 11:41 a.m.